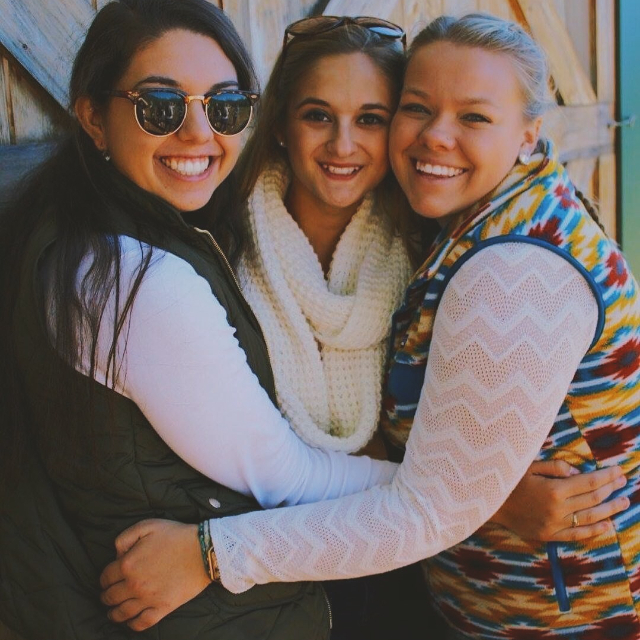 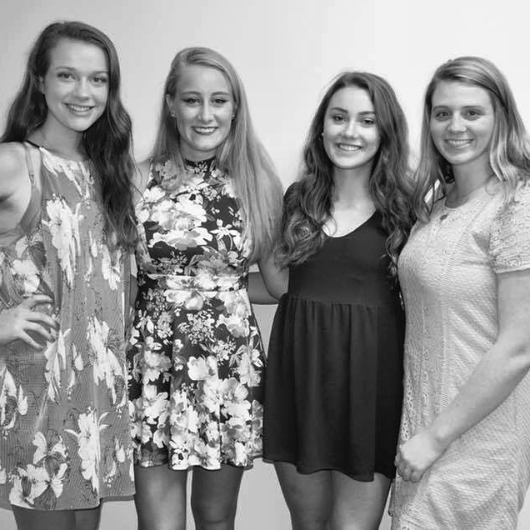 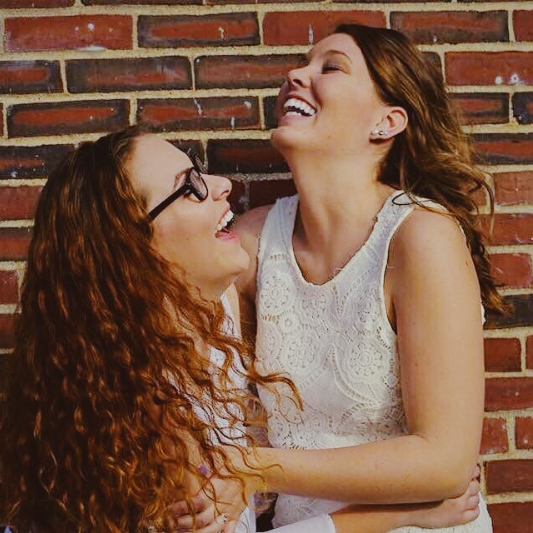 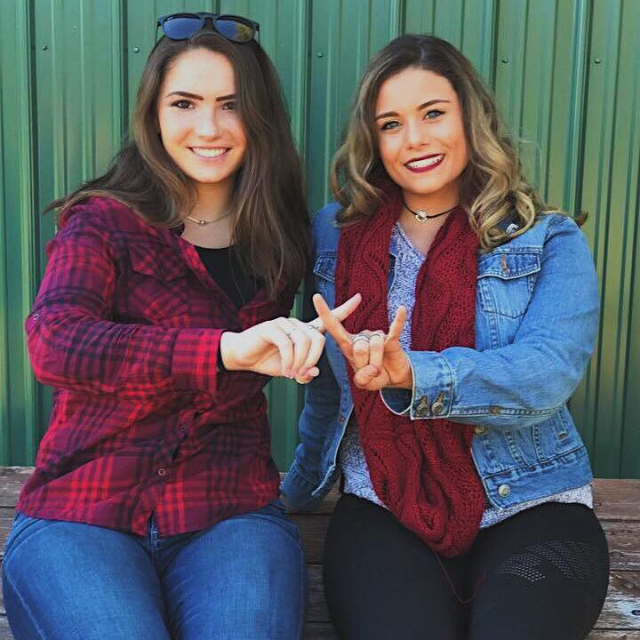 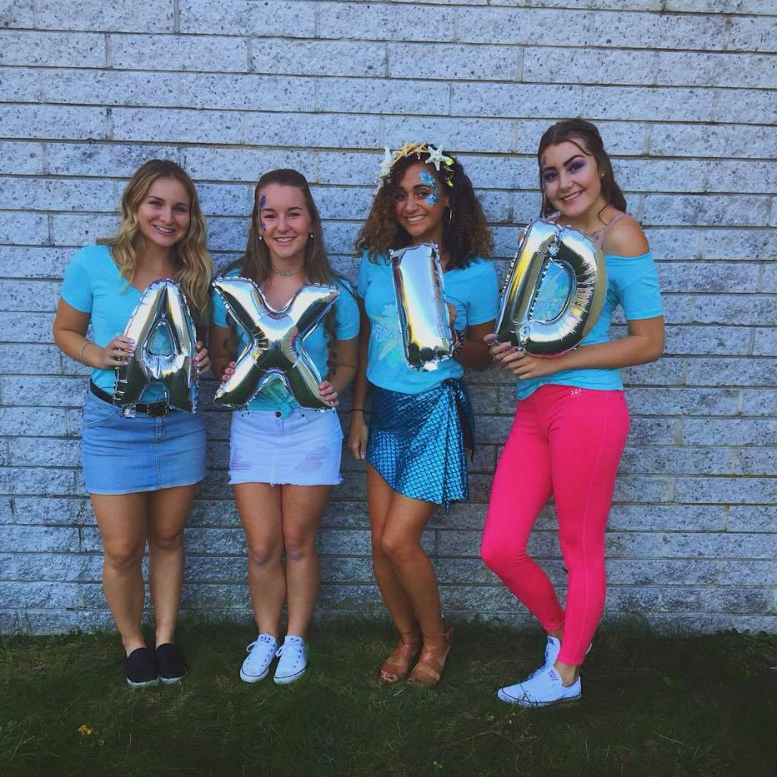 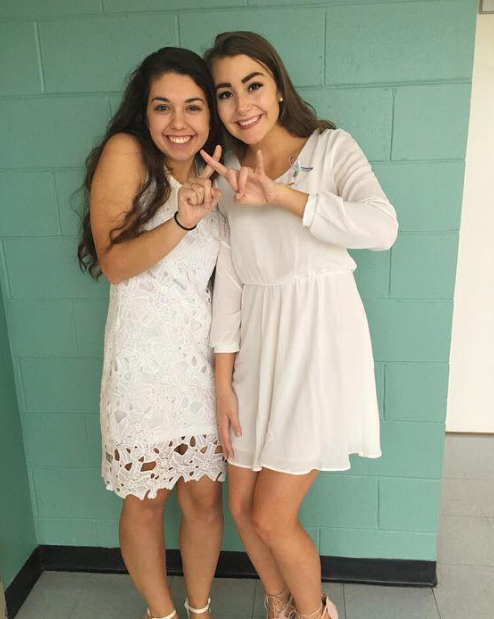 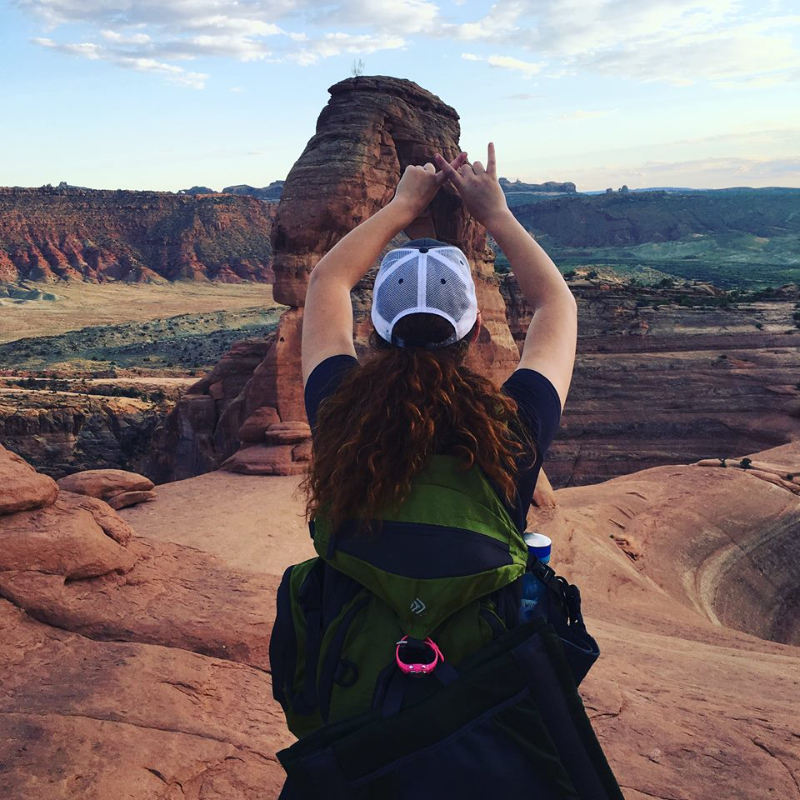 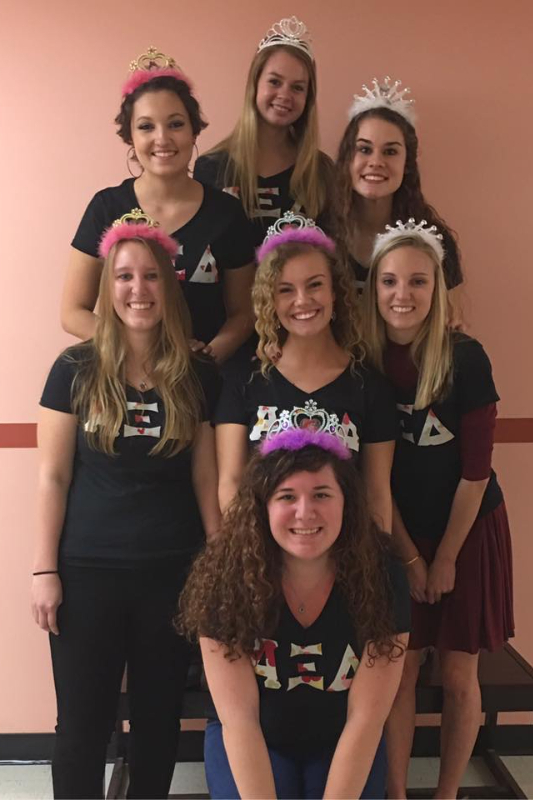 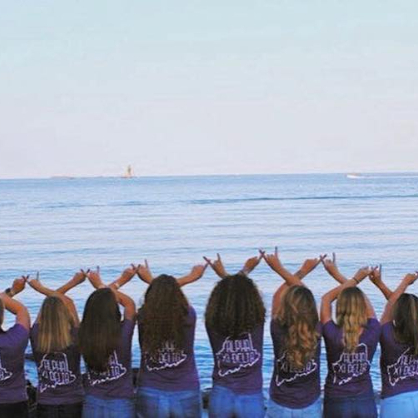 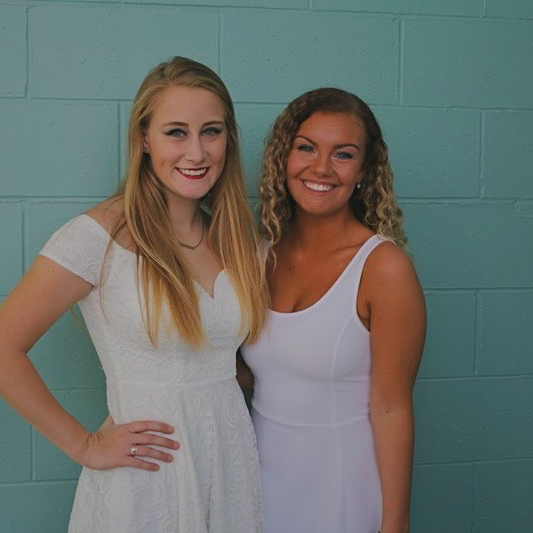 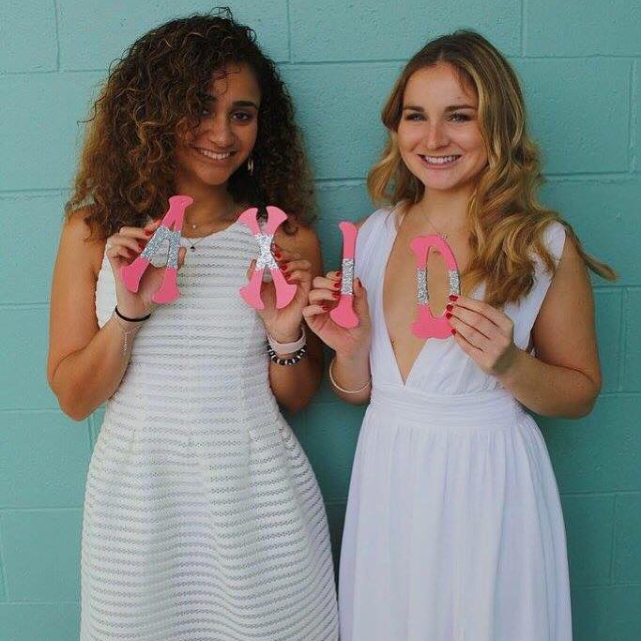 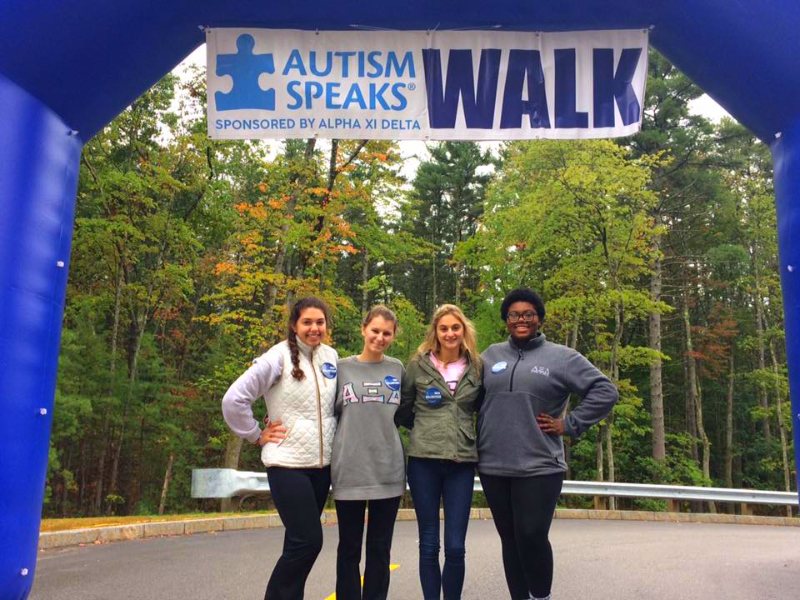 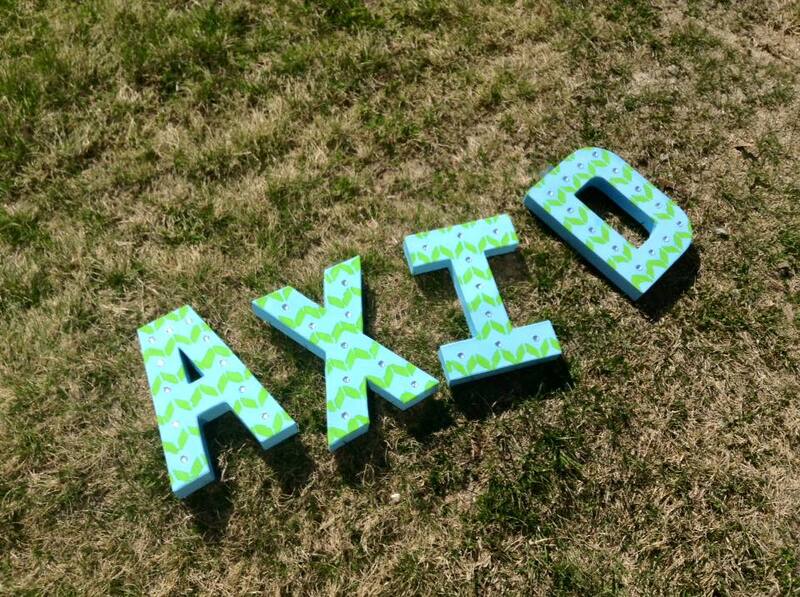 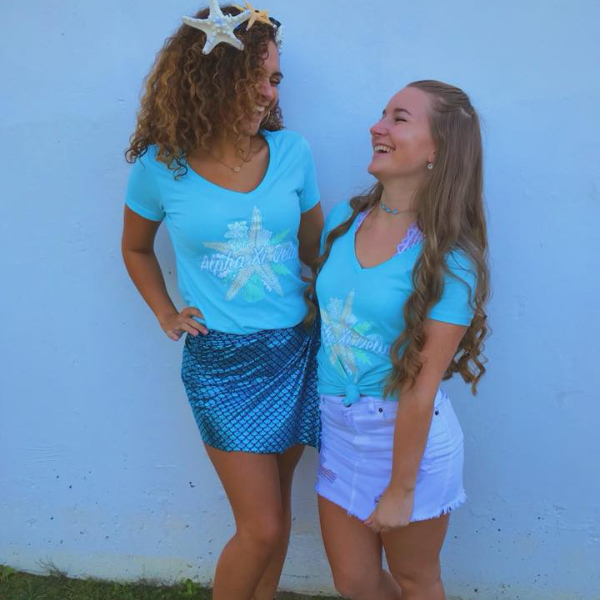 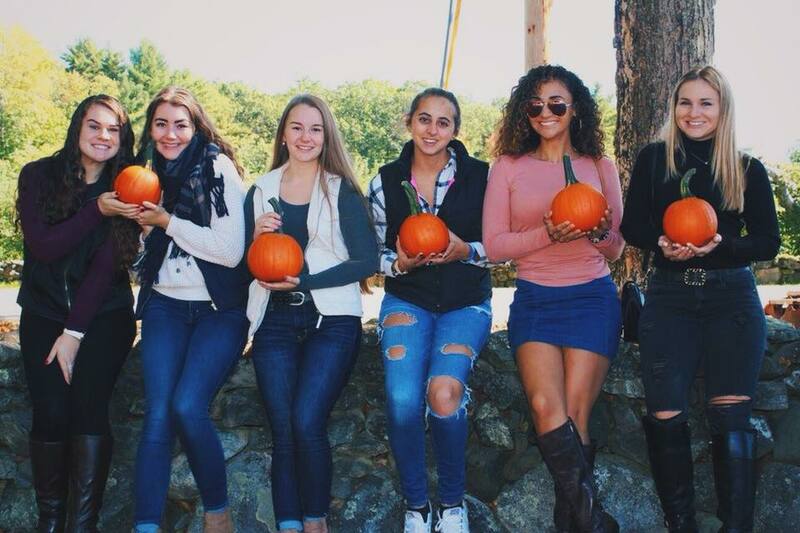 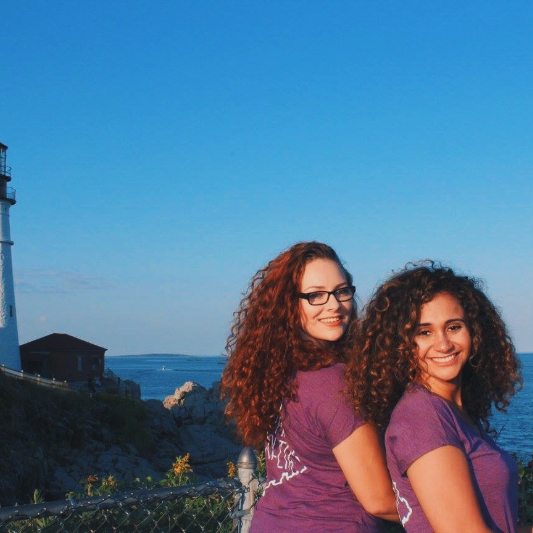 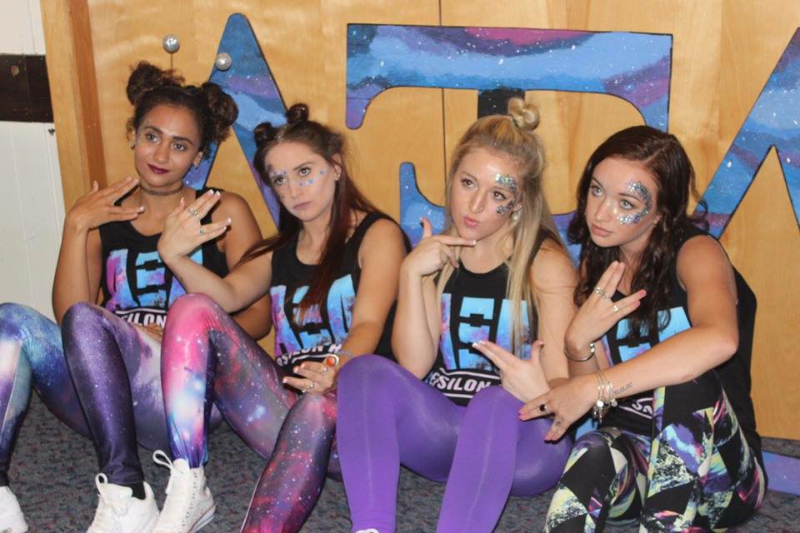 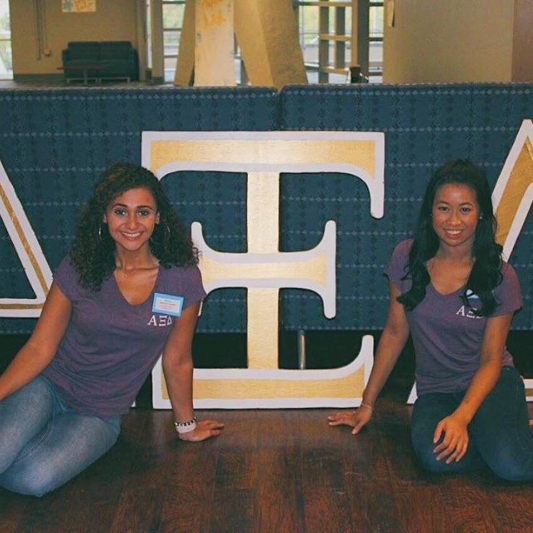 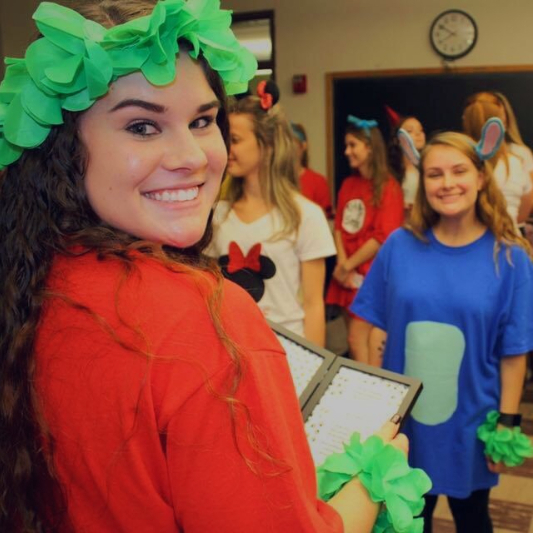 "Alpha Xi Delta has changed my life in many ways. 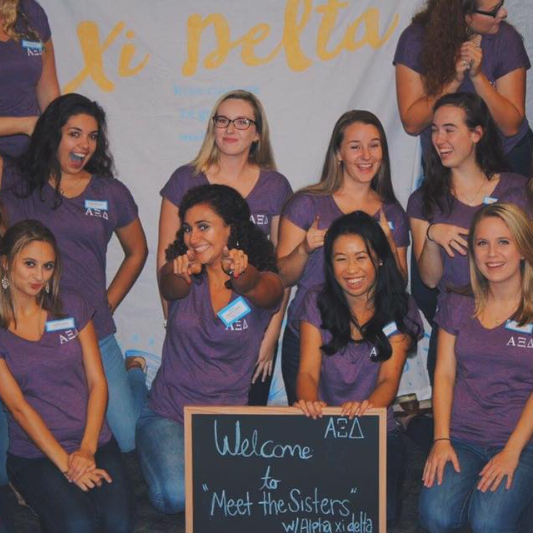 When I first attended Alpha Xi Delta recruitment I wasn't sure the kind of person I wanted to be in my college years. 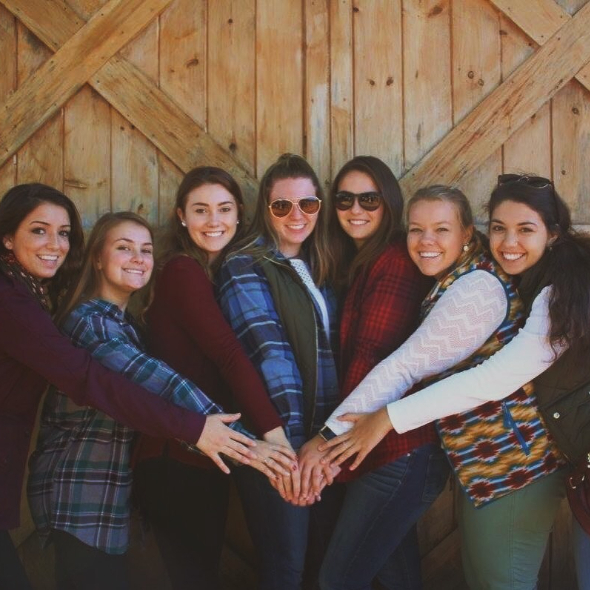 I had no idea that the women I would meet in those weeks would change my life and shape my college years in the way that they have. 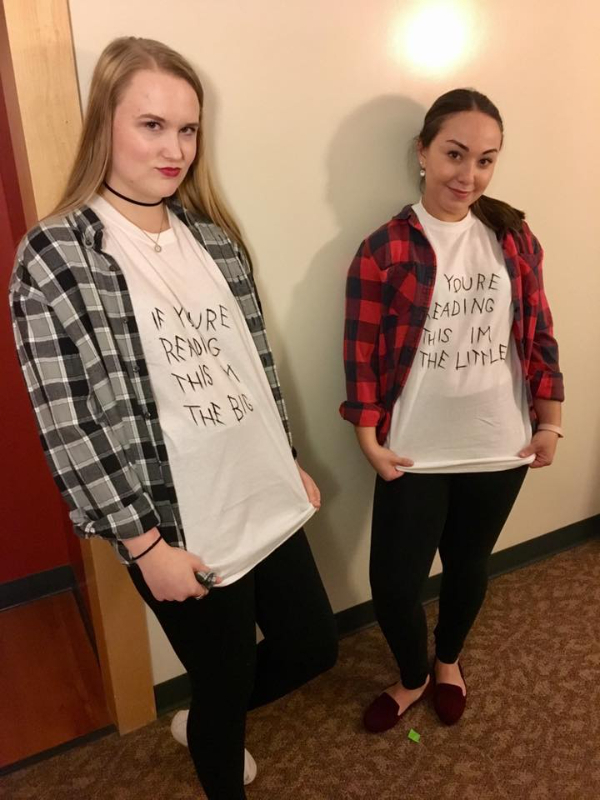 It's the little things; the friendly smiles on campus, never sitting alone in the library or on the bus, and having someone to talk to when I'm feeling down. 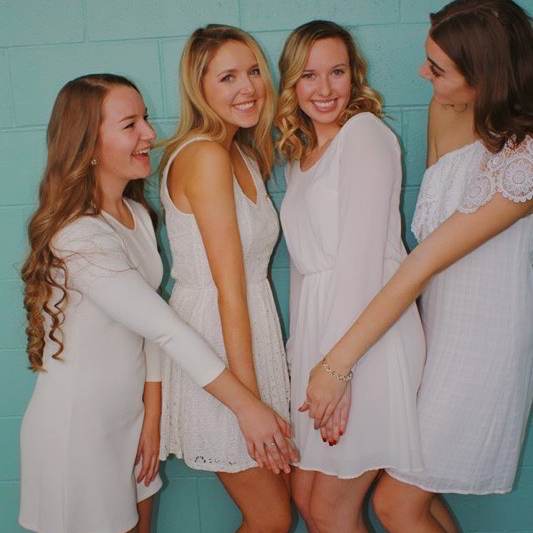 It's also the really big things; taking on a position and growing my leadership and professional skills, becoming a Big Sister and learning what it means to be a mentor, watching as my sisters grew with me, and creating unbreakable bonds that will last long beyond my college years. 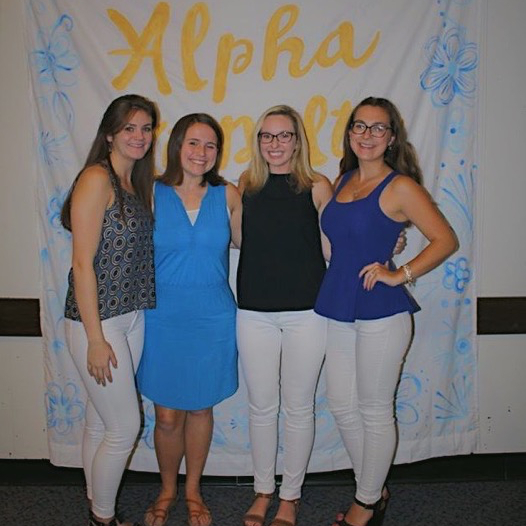 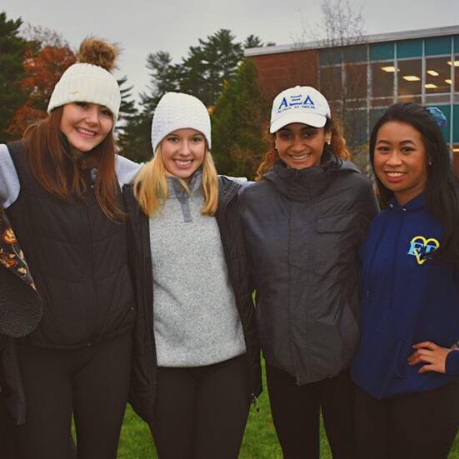 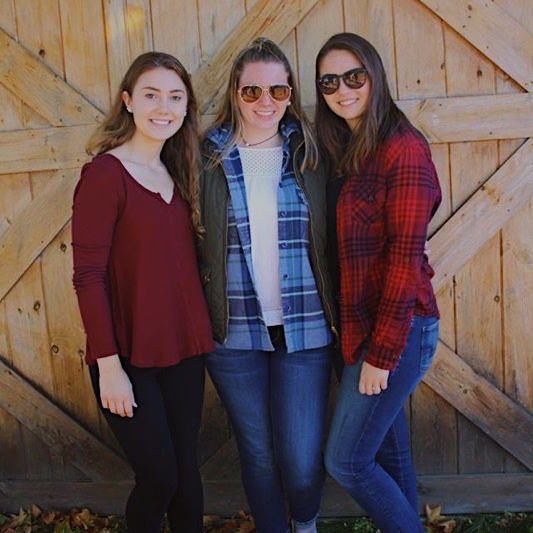 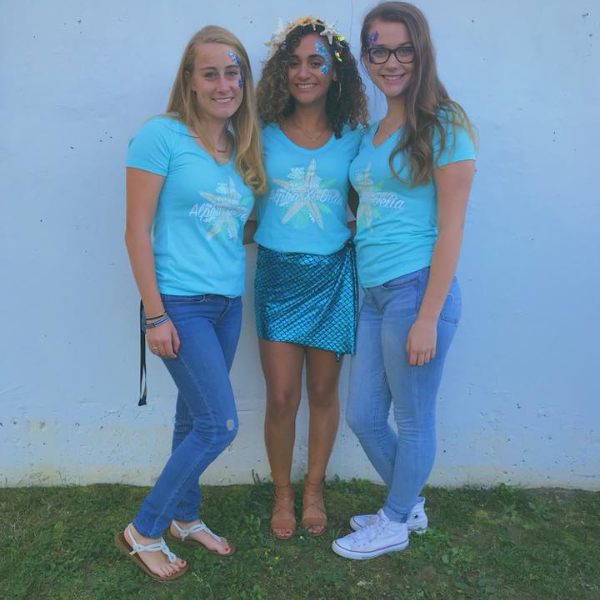 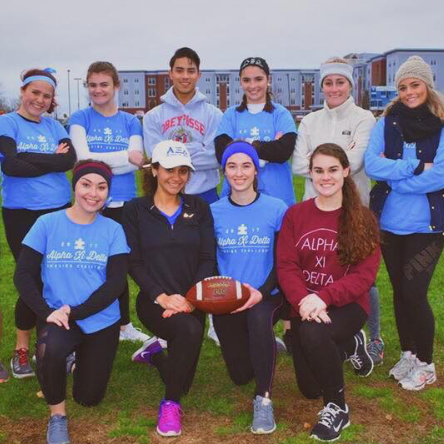 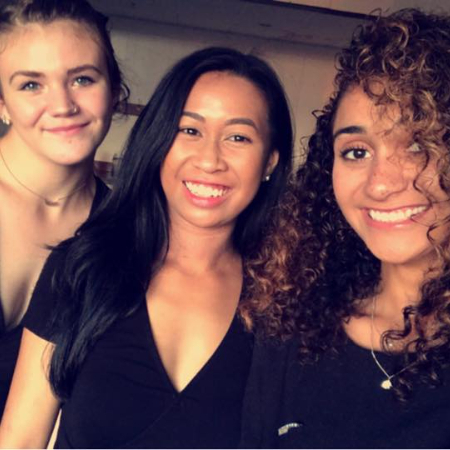 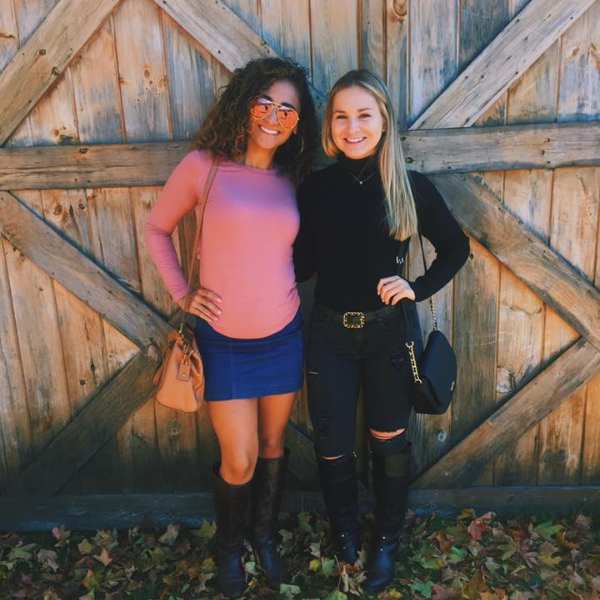 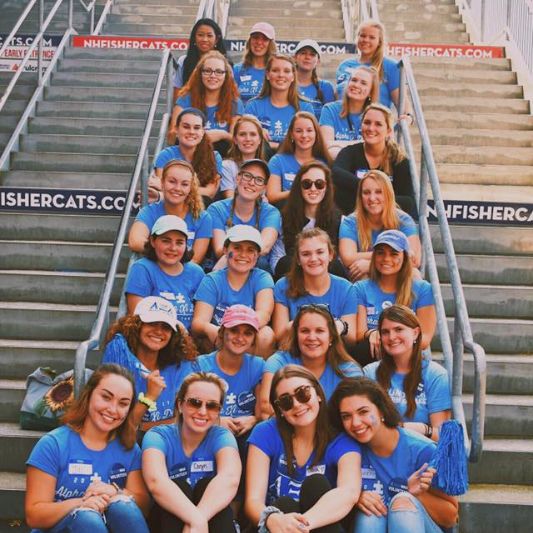 As my time in college comes to an end, I know I'll always look back on my active years fondly, and I know that putting myself out there at that first recruitment was the greatest thing I could have done for myself." 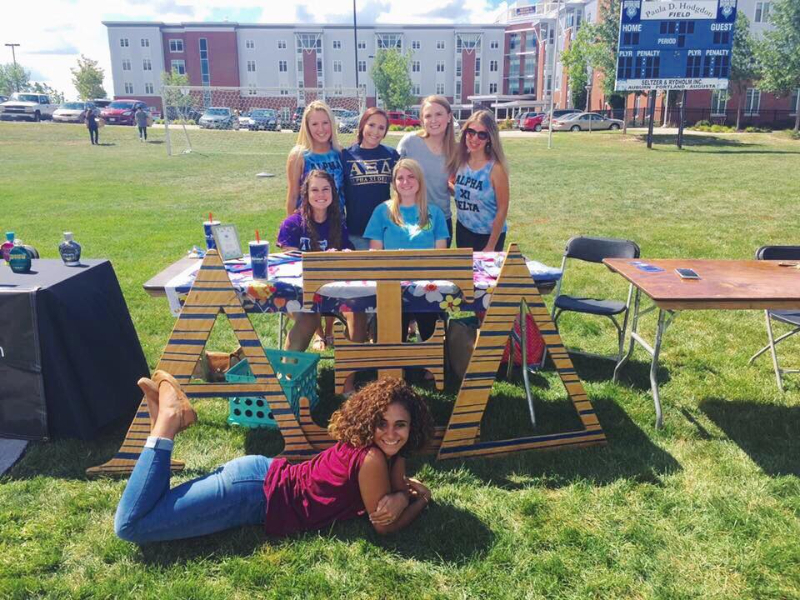 -Kaitie Currier, Fall '13, 2015 & 2016 Chapter Life Vice President.